An insurance policy is meant to make a person financially whole even after an unsightly circumstance happens. It’s some sort of protection provided against possible risks. There are many types of policies made available; each is meant to insure specific valuables, possessions, business, and others to help you restore what you might loss. In return, you will be paying premiums or small payments periodically. If you have recently bought a home, taking out homeowner’s insurance from an NC Provider is a must, and it is not just about making sure you will be compensated for your loss in case an emergency occurs. Yes, that’s the primary purpose of the policy, but it is not the only reason. That one other important reason you cannot skip this type of insurance is that mortgage lenders require them. Although it is not yet a state requirement, most lenders would demand proof of insurance before they even release the loan. Since an insurance policy can protect your home against damage or destruction due to various causes, it directly provides the lender significant security for the money they release to help you buy your home. Some lenders would even have a policy ready for you to sign and they will just charge the premiums in addition to your monthly payments. But mortgage lenders would not care to shop around to get the best insurance deal. So getting it yourself is the wiser move. Unlike the common impression, homeowner’s insurance policies are affordable. You just have to learn how to find the right one. They are made available to match most budgets, depending on the amount of protection and coverage you take with it. Before you write off an insurance contract, it is essential that you read through the terms and conditions carefully. You have to know what’s covered and what’s not. It would be difficult to assume what might be covered by your policy. A standard homeowner’s insurance covers damage or loss caused by typical perils like fire, theft, and strong winds brought about by a tornado or a hurricane. The damage or destruction must be caused suddenly. Otherwise, it would not be covered. Repairs due to worn out plumbing or a roof that’s leaking are different. Mostly, there is also a liability coverage that you may obtain with a policy. 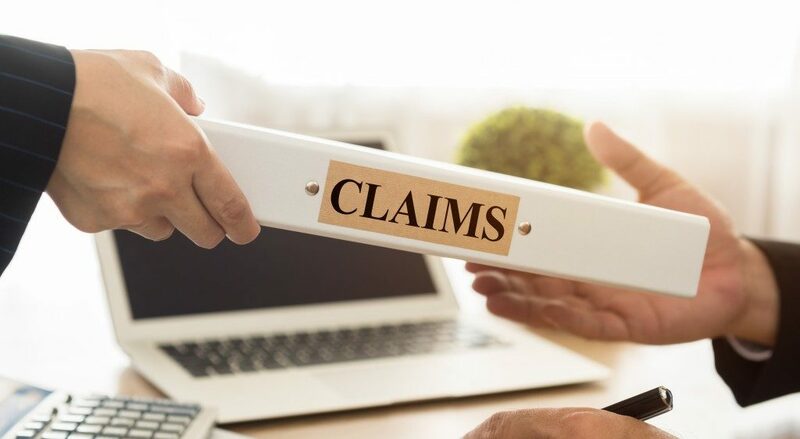 This type of coverage is meant to provide for the emergency expenses you will need to pay for being held liable for someone’s accident or another property’s damage. For example, some guests in your swimming pool party met an accident or got injured while in your property, your insurance policy will be there to pay for the necessary medical expenses, legal fees, and lost wages where applicable. The liability coverage will also have your back if in case your neighbor’s house got caught in a fire because you left the grill unattended. There are so many things to think about when you take a homeowner’s insurance NC. But if you want to be safe rather than be sorry, you will patiently take time to learn more about those things to make sure you are getting the right coverage and for the right reasons.